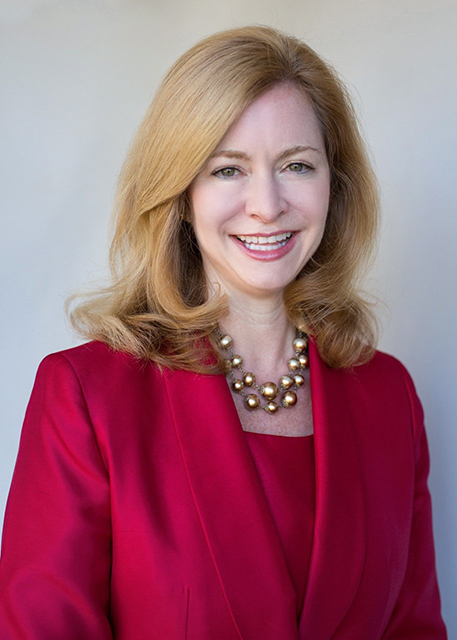 Katherine Molnar, CFA joined Fairfax County Retirement Systems in 2013 and currently serves as Chief Investment Officer of the Fairfax County Police Officers Retirement System, a $1.5 billion plan. Her responsibilities include all aspects of portfolio management and oversight, including strategic and tactical asset and risk allocation, selection and supervision of external investment managers and risk management. From 2001 until 2012, Ms. Molnar was Vice President, Senior Research Analyst at AIG Investments’ Hedge Fund Solutions Group – both in London and New York. At AIG Investments, Ms. Molnar was responsible for due diligence procedures and research including: sourcing new managers, monitoring current hedge funds, analyzing portfolio risk and performance, making new investment recommendations to an investment committee as well as hedge fund asset allocation recommendations for portfolio construction. She was additionally responsible for portfolio reviews and overall asset allocation recommendations for external client portfolios. Previously, she was Vice President, Market Research Analyst at Citigroup Investments’ Alternative Investment Strategies group. Prior investment management experience includes positions at Paribas Asset Management as well as Trevor Stewart Burton & Jacobsen. Additionally, Ms. Molnar spent one year in Warsaw, Poland launching the first retail mutual funds available to the Polish market as well as two years in Frankfurt, Germany as an intern with J.P. Morgan. Ms. Molnar received a B.S. in Business Administration/Finance from the University of North Carolina at Chapel Hill. She is a CFA charterholder.